The charismatic Queen Elizabeth is a well-respected figure not only in England but all around the world. 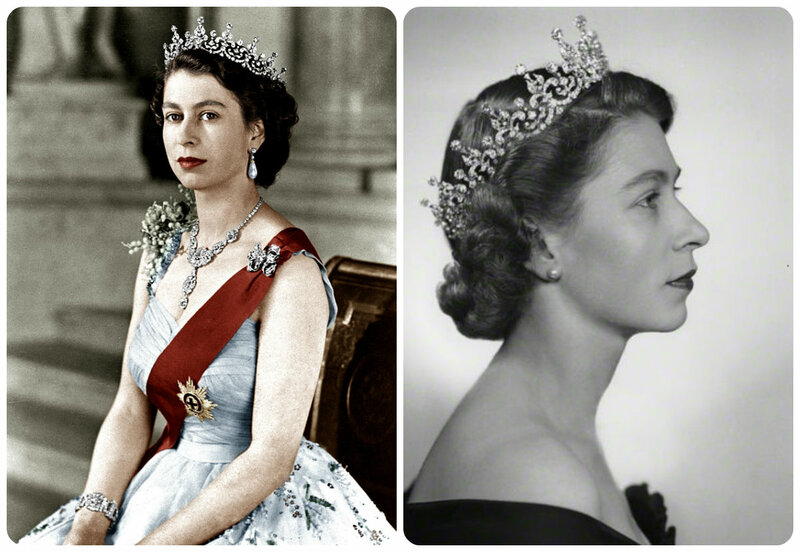 Being the longest reigning queen in the history of England, she lived a wondrous life, a roller coaster life, a bittersweet life, and of course, a life as bright as the finest jewelry in the world. Her father, being the second son of King George V and Queen Mary, wasn’t the heir apparent to the throne. Thus, chances of Elizabeth becoming the Queen of England were extremely minimal. 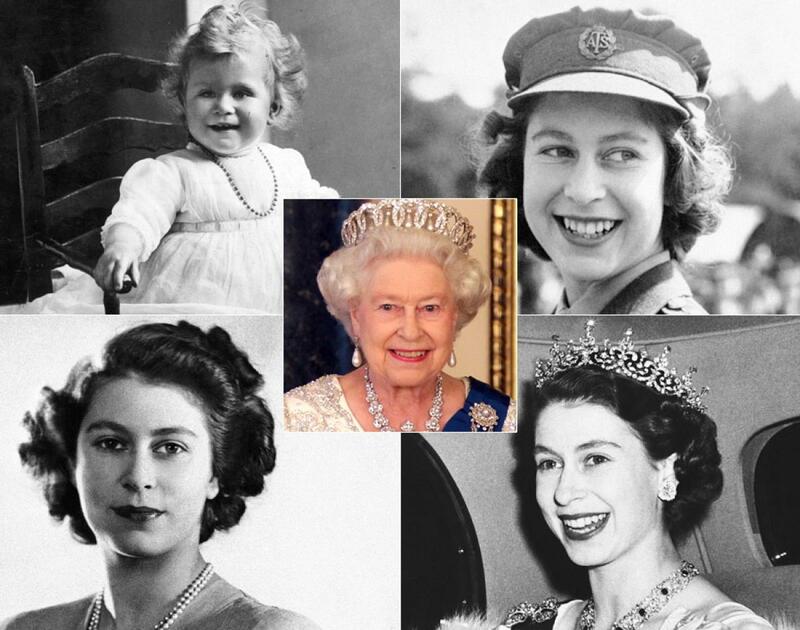 Unlike her great great-grandmother Queen Victoria, Elizabeth had a childhood that every child dreamed of. She received all kinds of love and attention from her royal family, and she didn’t have to worry about the overwhelming pressure of becoming the queen in the future. In 1936, Elizabeth’s life had a tremendous change when her grandfather George V died. Her uncle became King Edward VIII, but he fell in love with American socialite Wallis Simpson. Between the crown and love, King Edward VII chose love resolutely. Thus, Elizabeth’s father became King George VI. All the sudden, the unprecedented pressure and excitement of becoming a queen in the future fell on Elizabeth’s shoulders. Elizabeth’s first challenge came immediately with the outbreak of WWII. Her nation was undergoing a cruel and endless war, her people were suffering from an excruciating pain and agony. As the future queen, she made inspiring speeches that gave her people strength; she inspected her troops to give them courage; she also trained side by side with British women, to let them know that their queen is always there with them. Gradually, she gained her people’s trust and respect, she let them know that the young girl who wasn’t supposed to be the Queen, is more capable than anyone to become the Queen. When the war ended and peace prevailed, Elizabeth wanted to have a family. Perhaps every royal family has worries and forces related to love. Elizabeth’s parents wanted to arrange their daughter’s marriage, but Elizabeth rebelled and had a Mr. Right in mind: Prince Philip Mountbatten, son of Prince Andrew of Greece. Although he was tied with royal families, he didn’t possess great wealth, and his personality wasn’t very amicable. 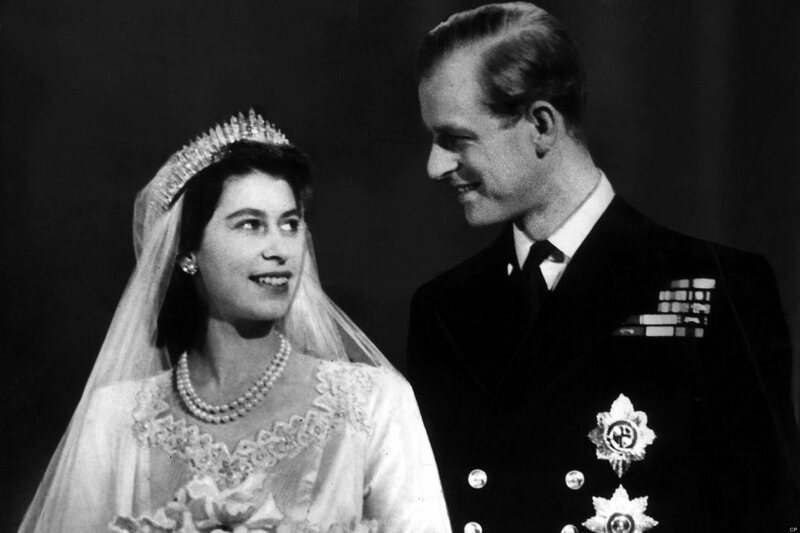 Nonetheless, it was too hard to resist the power of love, Elizabeth married Philip in 1947. For a royal ceremony, their wedding was very much less magnificent, since England was recovering from WWII. Elizabeth had to collect clothing coupons for her wedding dress. On an unusually ordinary wedding ceremony, Elizabeth only had a pearl strand necklace around her neck, and a common pair of earrings. What the young couple valued more, was their life together ahead of them. This is Her Majesty Queen Elizabeth, this is the first half of her life.